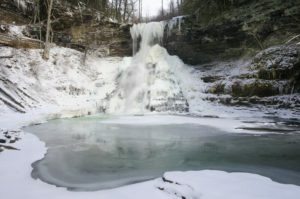 Cascade Falls: A hot spot for any age, cascade falls is a very manageable hike with a striking pay off. This four-mile loop full of creek views, giant boulders, and picturesque bridges leads to a 69-foot beautiful waterfall that sees about 150,000 visitors every year. It may get a bit slippery, but hikers of any age conquer this quick adventure everyday. 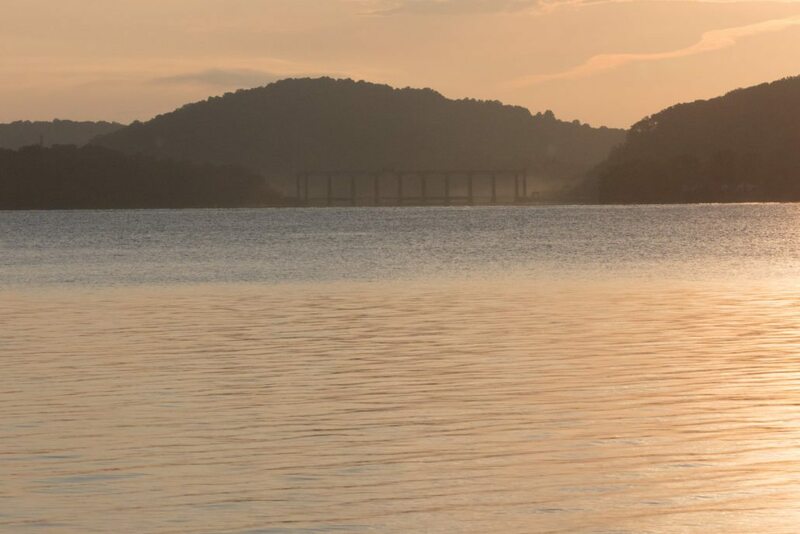 The New River: Whether you like a relaxing float, a day fishing, or a high-energy kayaking trip, the New River is a natural fit for your next adventure. 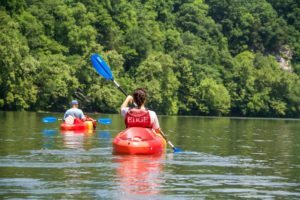 Head to Bisset Park and rent some equipment from Tangent Outfitters for your next river adventure, or simply lay in the sun and enjoy the beautiful view.